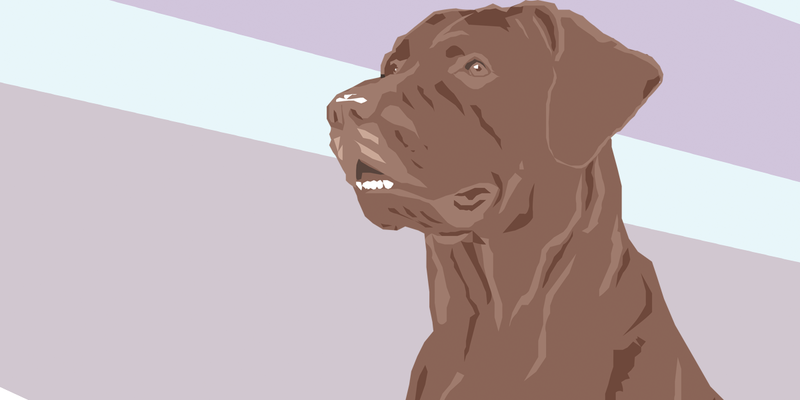 Dog stories, art projects, and info on how to help our local canine friends. Pets won’t be able to attend, unfortunately, but dog owners will take home a toy for their pups! Donations will be accepted to help stuff an vehicle for Pet Refuge.